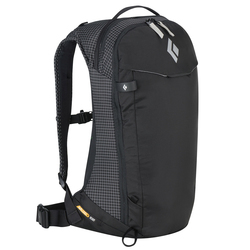 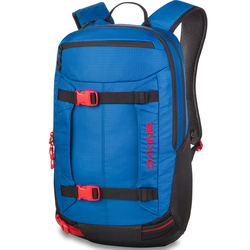 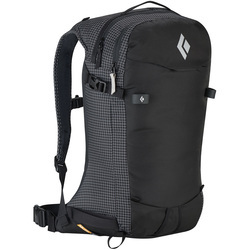 Browse similar Backpacks by Dakine, clearance Dakine Backpacks, or click here for all Ski & Snowboard Backpacks. 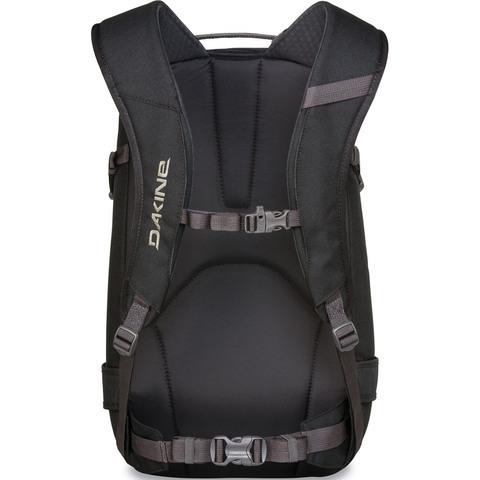 The multi-functional Dakine Heli Pro Backpack has 20 liters of cargo space and is designed to transport both skis and snowboards throughout alpine terrain. 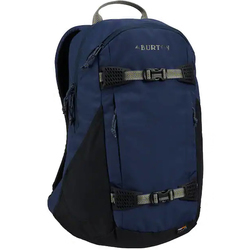 It features a vertical snowboard carry and diagonal ski carry as well as a fleece lined goggle pocket and a non padded laptop sleeve. 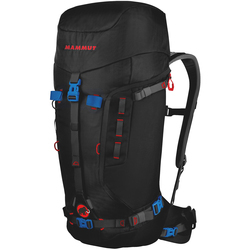 It is hydration compatible and also features a rescue whistle at the sternum strap.